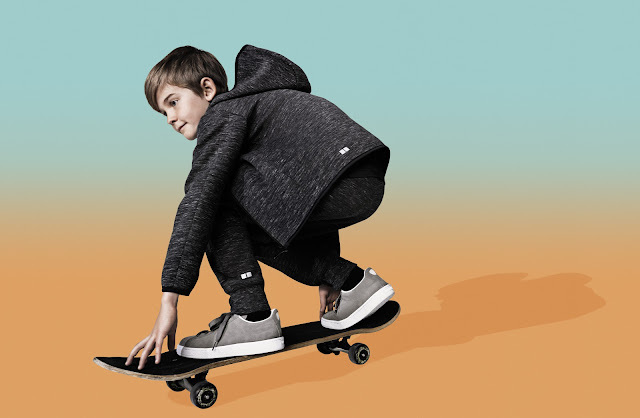 When you say comfort, style and fashion. 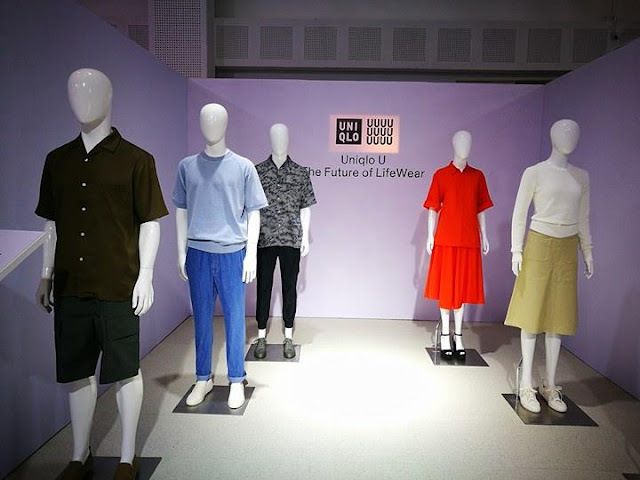 The first thing that every normcore fashionista, comes to mind is LifeWear from UNIQLO. Since I cant dress up like a teen anymore, given my age. 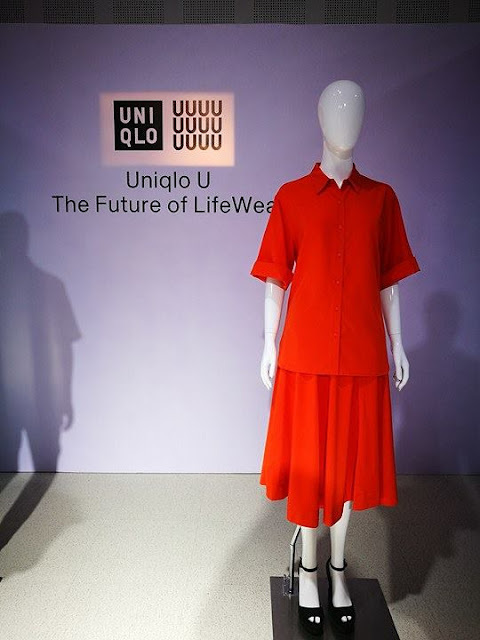 I have been buying my tshirt dress, pants, flare pants, ankle pants, shorts, skorts, skirts, underwear, and bomber jackets only from Uniqlo. I would say it fits me like a T. It has become my uniform for every occasion that I have attended. I love that in every piece that I get from them speaks of quality, not to mention they are affordable too. You can mix and match each pieces without compromising style. 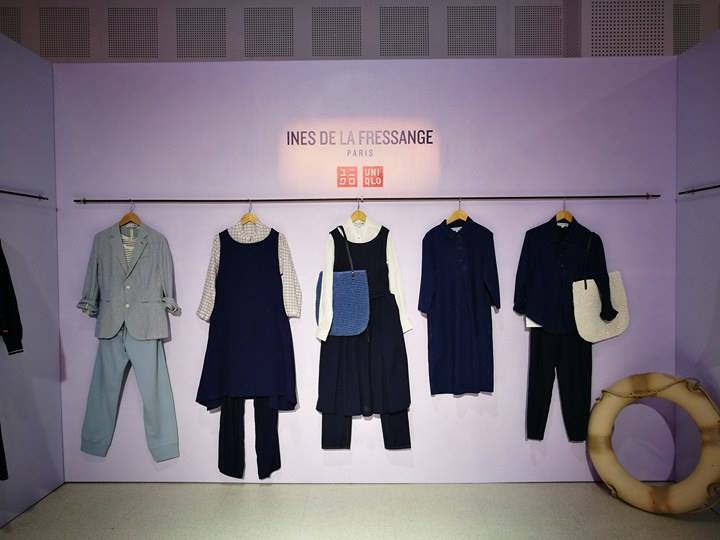 When I started wearing UNIQLO, it was there that I discovered Ines dela Fressange's timeless and classic pieces. I love her take on polka dot tunics and button down shirts. When I have to splurge a bit, I bought skirts, polka dot tunics from her line. 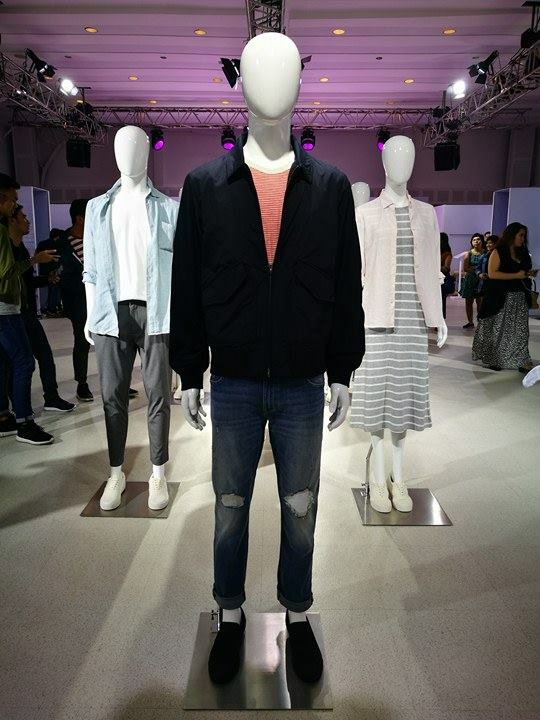 The one that I am excited about is her take on her cotton rib blouson/bomber jacket. It is classic yet fashionable. I love it so much. I cant wait to have a hand on it. The seventh collaboration with French fashion icon Ines de La Fressange, takes its inspiration from French port city of Marseilles. 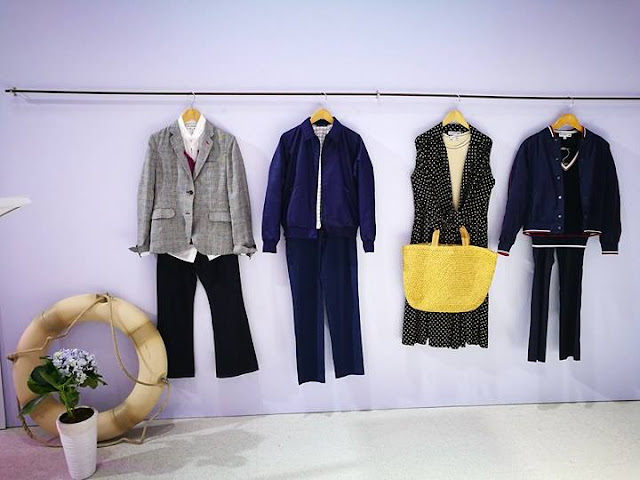 The new lineup showcases a remixing of styles that is quintessentially Ines, combining gradations of her signature indigo with on-trend berry accents for styling that is at once nostalgic of sunshine and sea breezes. From the recent UNIQLO LifeWear Spring Summer 2017 fashion launch that was held on February 23 at White Space Makati. Here are the most classic yet fashionable pieces that you can mix-match anytime of the day. 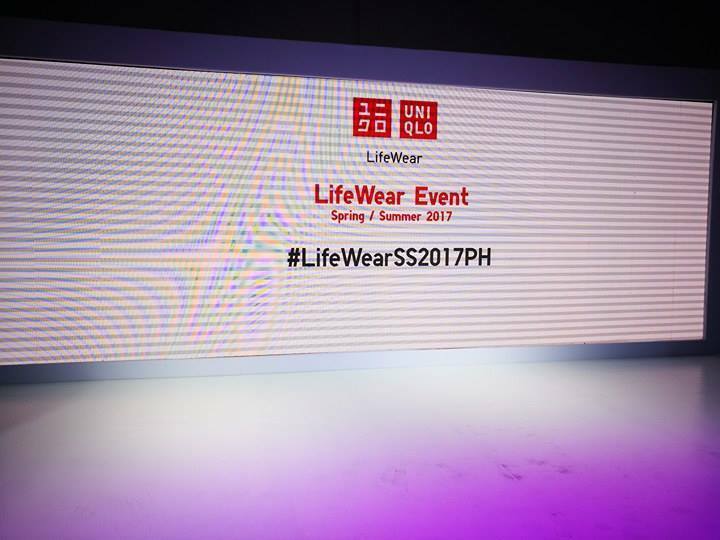 UNIQLO’s 2017 Spring/Summer collection is composed of timeless LifeWear pieces that will cover every aspect of life. 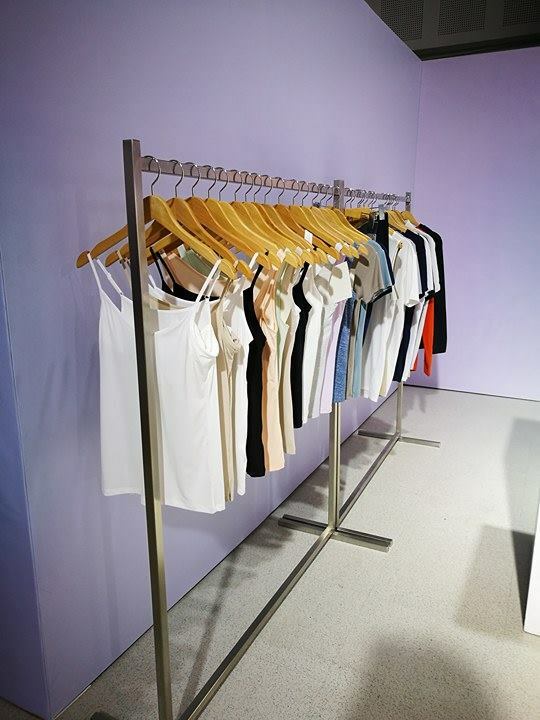 Designed with such modern elegance, every piece becomes the building blocks for any style. 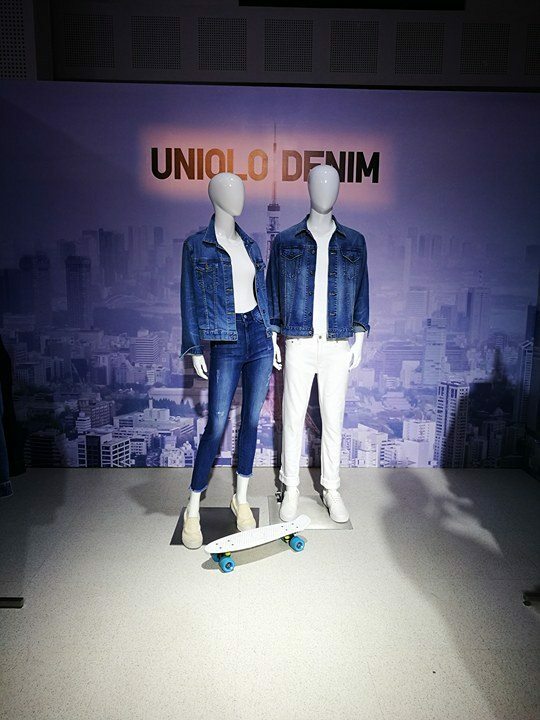 UNIQLO denim combines tradition and innovation for a new generation of stylish and comfortable everyday jeans. 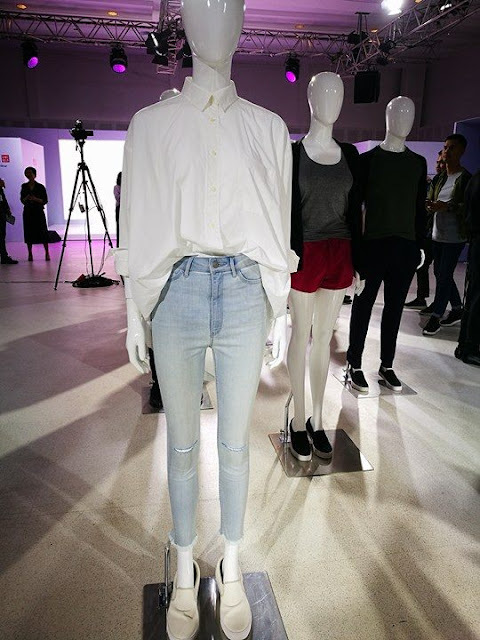 Jeans are synonymous with LifeWear. 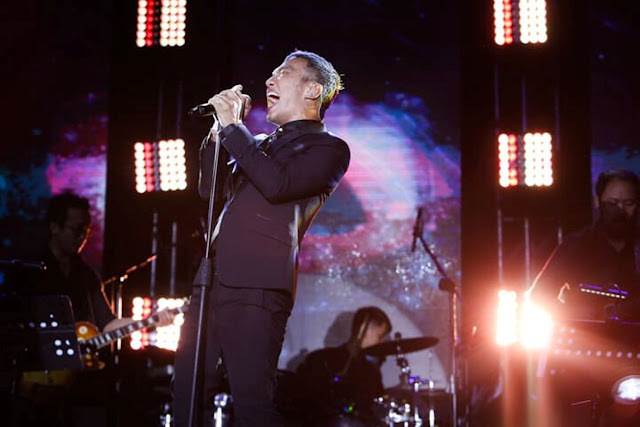 They are an integral part of the lifestyles of people of all ages, gender, nations, and backgrounds. 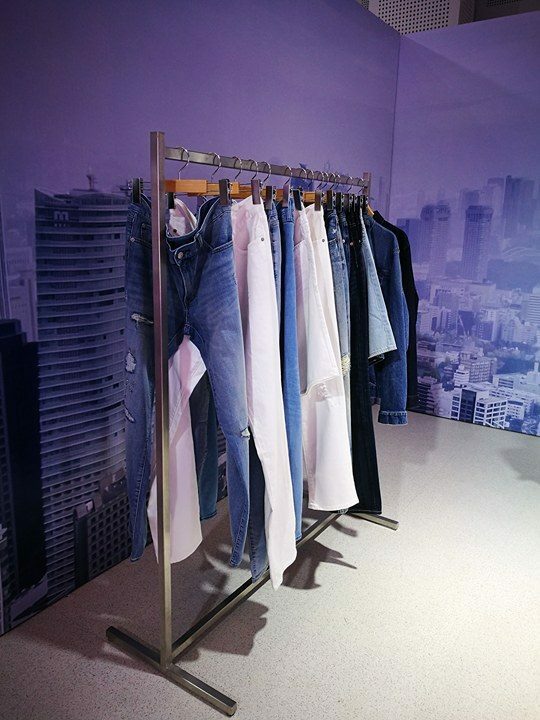 We combine those traditions and innovative technology to craft even more stylish and comfortable jeans as everyday essentials. 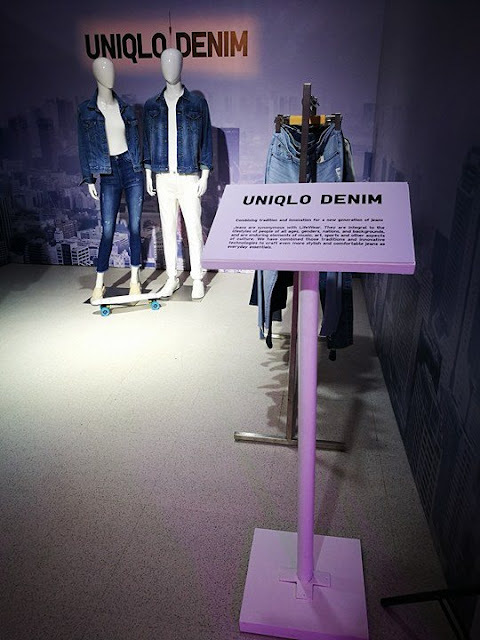 UNIQLO offers a wide variety of denim designs made with high quality materials and it continues to pioneer the evolution of denim with the newly established Denim Innovation Center. UNIQLO’s Work Smart collection comprises of comfortable, accessible, and polished pieces that are versatile and low-maintenance to ensure that we look both professional and stylish at the same time. 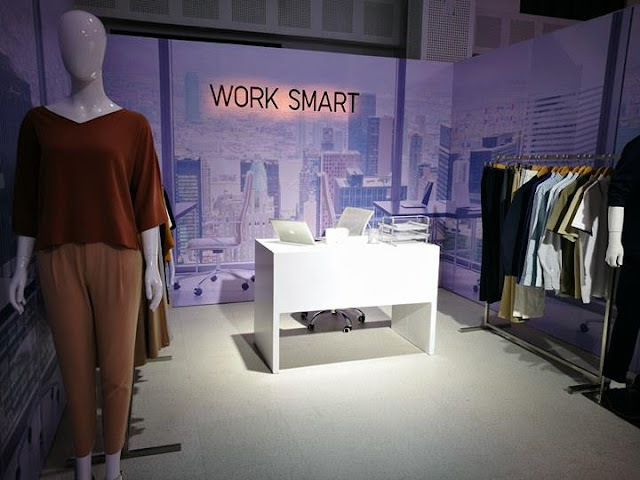 Helping you live a comfortable and better life even in the work place, UNIQLO’s Work Smart collection is highlighted by pieces that are effortless and easy to care for. 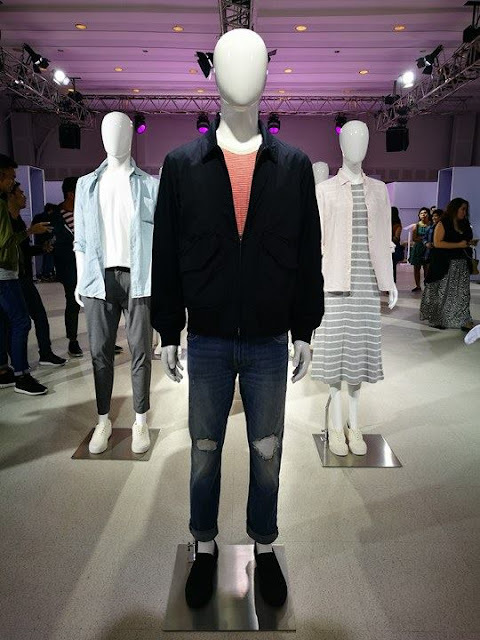 Made with fabrics such as drape and rayon that are both wrinkle-resistant and machine washable, the collection lets you enjoy style with less worry. Made to be mixed and matched, the entire line offers versatile pieces that can be pared down for the work place and dressed up for a night out. 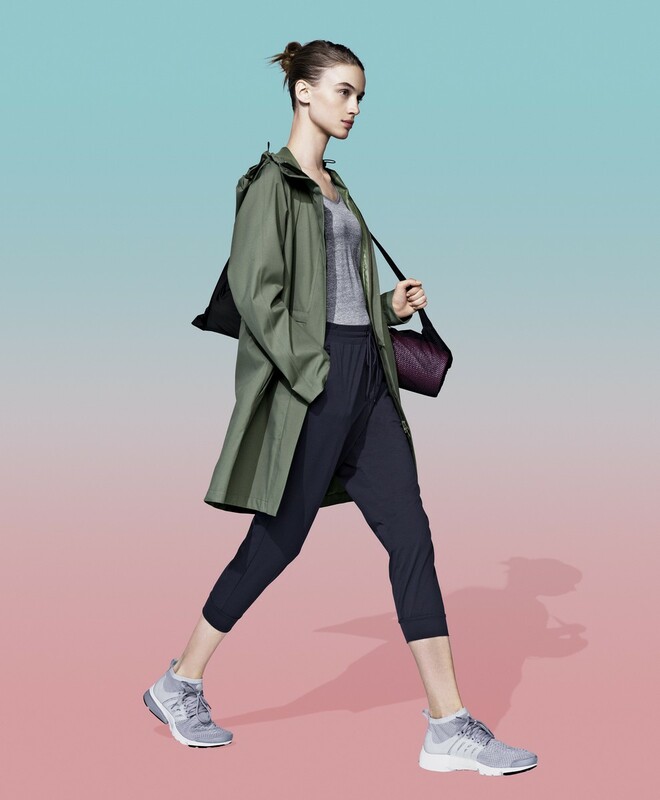 UNIQLO SPORT incorporates sportswear features into everyday apparel to make clothing functional and fashionable. This season, UNIQLO expanded their lineup to encompass a wider range of sports that help enhance athletic performance. We created our distinctly styled lineup to enhance functionality for top athletes and regular individuals alike. A line of innovative functional inner wear that solves a variety of discomfort by controlling sweat. More than just cooling, its quick-drying technology keeps skin smooth and dry even when perspiring. Light, thin, and smooth, AIRism is designed to feel as if nothing is there. 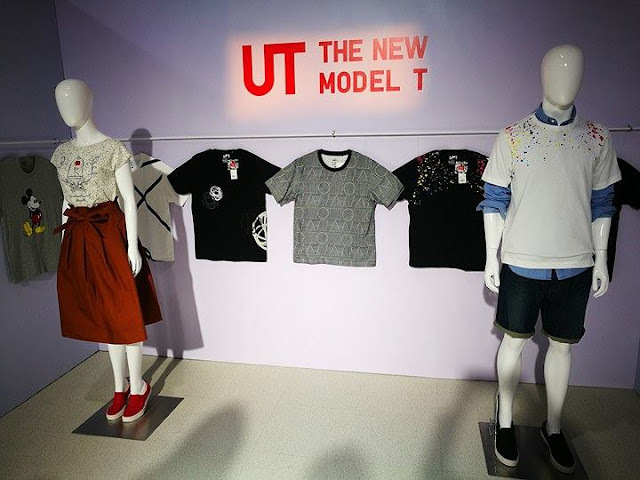 More than just expression, UT or Uniqlo T-shirts is a celebration of culture, designed from carefully selected pop art from around the world. UT has become central to UNIQLO’s LifeWear approach by emotionally engaging with people through designs that convey the individuality and moods of their wearers. With a variety of designs to choose from, UTs can easily be paired and styled with other UNIQLO items. This year, UT celebrates its 10th season. For 2017 Spring/Summer, they return to their roots by featuring graphics from leading talents like abstract expressionist FUTURA. 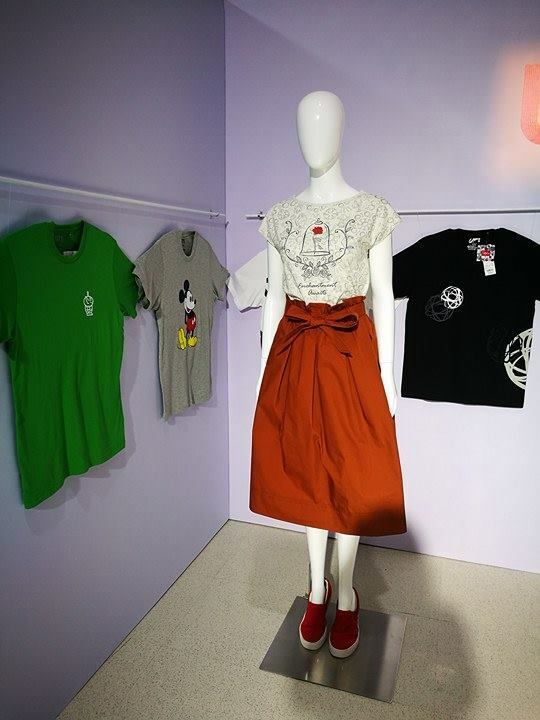 A special collaborative project with Disney on its second year, MAGIC FOR ALL, a part of the UT collection, is a global collaboration with that combines the fantasy, magic, and adventure of Disney, Marvel, Star Wars, and Pixar with LifeWear, immersing people in excitement all year round through an array of unique variations. The collection features MICKEY STANDS, with designs showing Mickey Mouse striking iconic poses, and the MICKEY BLUE (Indigo collection), inspired by West Coast culture and Japanese indigo dyeing. 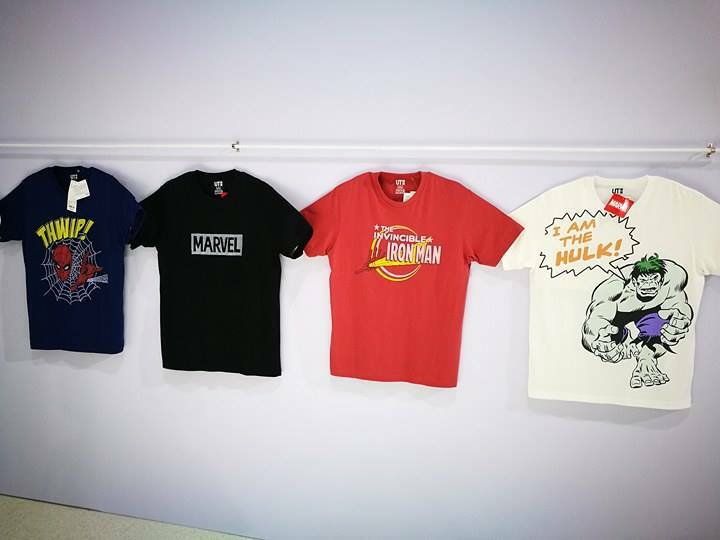 The lineup also features content from the past 40 years of Star Wars, and will expand with new offerings, including characters from the new Cars 3 movie and Spider-Man motifs. 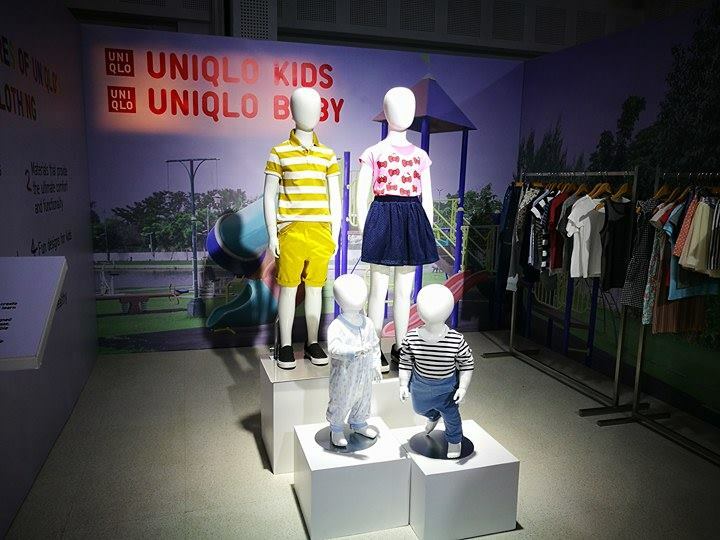 The UNIQLO Kids and Baby collection was born out of the need to create comfortable and durable clothing that will help children interact with and learn about their surroundings. 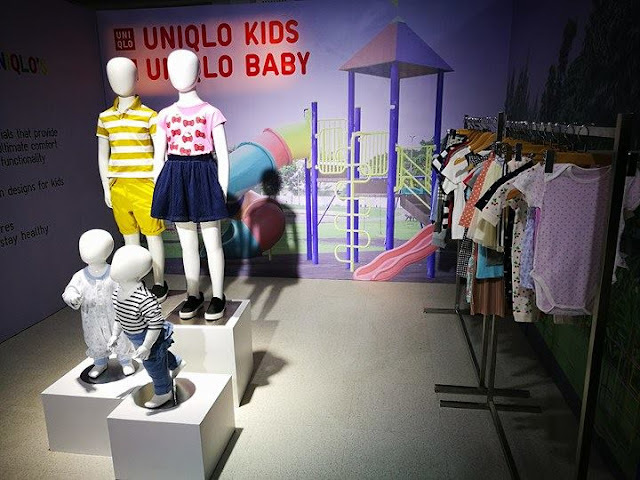 For kids, learning happens everywhere, which is why UNIQLO designed functional, high-quality clothes that keep their bodies able and minds at ease. 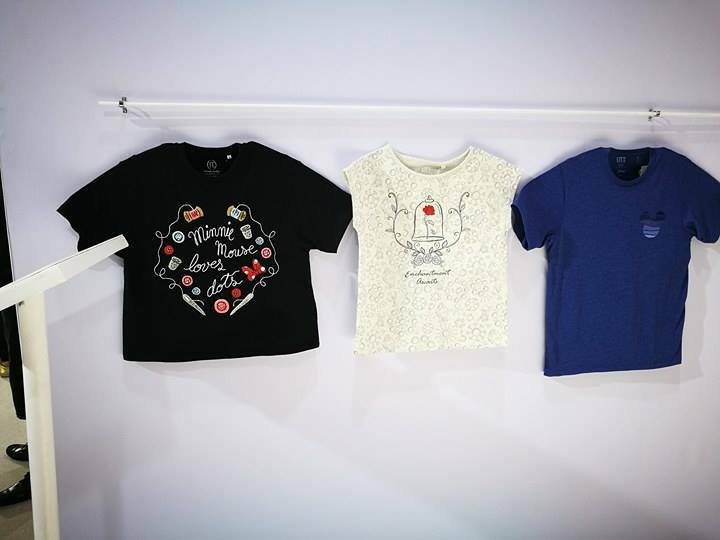 Children want to know how things work, so we make long-lasting, comfortable clothes for every experiment. This Spring/Summer season, the items are made for easier removal and include reassuring safety features. 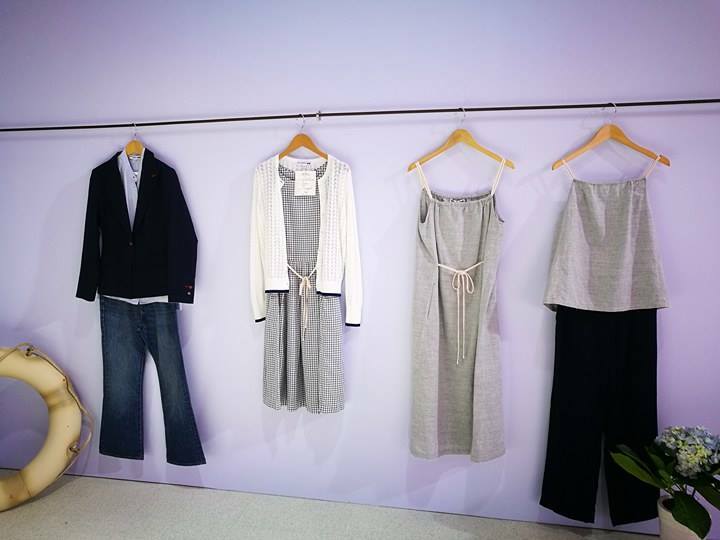 At our Paris R&D Center, our global design team – led by Christophe Lemaire– is reinventing basics to anything but basic. Clothing that transcends trends and becomes an ideal expression of who we are. Every form made for function. Every element endlessly considered. Every design thoughtfully deconstructed, tested and distilled to its most essential and sophisticated. This is simple made better, at its best. This is Uniqlo U. 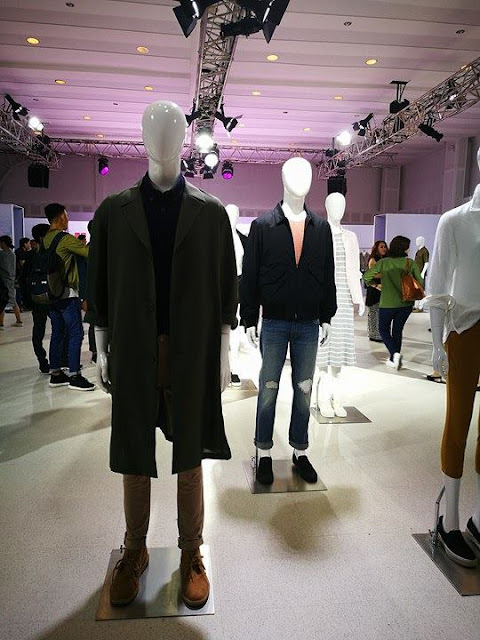 For more updates, visit UNIQLO Philippines’ website at www.uniqlo.com/ph and social media accounts, Facebook (facebook.com/uniqlo.ph), Twitter (twitter.com/uniqloph), and Instagram (Instagram.com/uniqlophofficial).